Kia Motors is largely focusing on SUVs in India seeing their popularity in the Indian market. KIA Motors is largely focusing on SUVs and high bodied vehicles seeing their popularity in India. 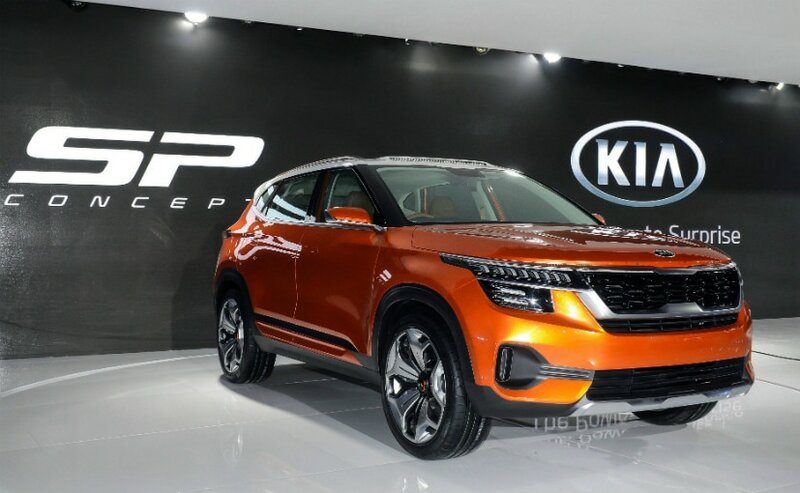 It has already been reported that the first model of KIA Motors will be the SP2I (codename) based on the SP Concept which was showcased at the 2018 Auto Expo and its second launch could also be an SUV followed by an MPV, but it's not been finalized yet. The SP2I is now towards the end of its development stage and the trial production of it will begin early in 2019 at the Anantapur plant while the assembly of production model will start in July 2019. 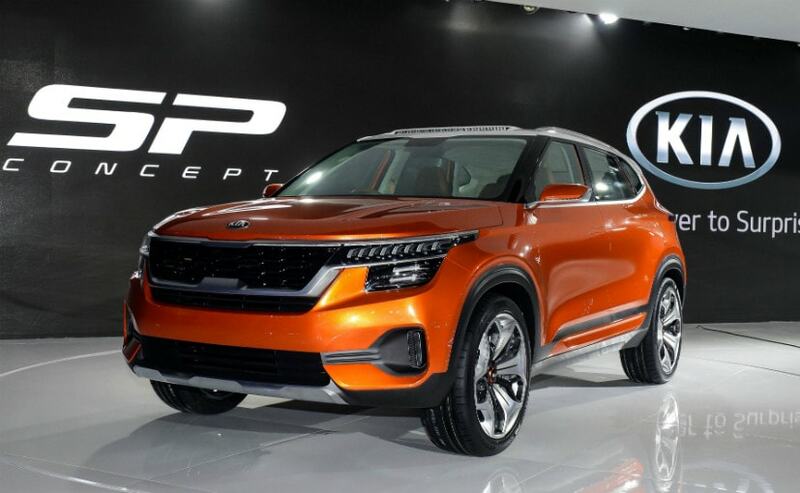 The KIA SP2I is a compact SUV based on its sister brand Hyundai's Creta and will share the engines and underpinnings with the same but will retain the design attributes of KIA like the signature Tiger grille and will also get better quality interiors. The SP2I has been developed particularly for the Indian market and the 'I' at the end denotes 'India'. At present, KIA is only focusing to clinch its position in the Indian market and has no plans to export. "I have been assigned for domestic market only for now. We are obviously open to evaluate other markets where the demand for SUVs is but the focus remains on the domestic market," said Kim. The statement entails that the KIA SP2I will be exclusive to the Indian market initially. The Korean carmaker is targeting to exceed the benchmark of a new entrant in terms of footprints and is aiming to start with over 80 dealerships in India.